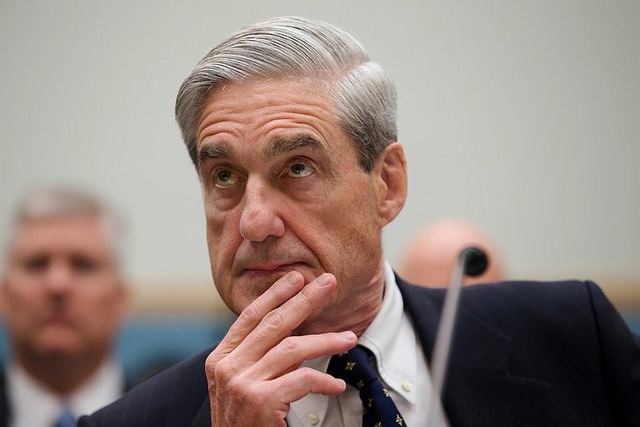 Many Democrats were hoping for a definite finding from Robert Mueller that the Russians colluded with the Trump campaign to help ameliorate the sting of the Clinton loss. It was not to be, but it is hard to believe that the two years of investigations only provides material for just 4 pages from the new Attorney General Bill Barr. So what has been left out?